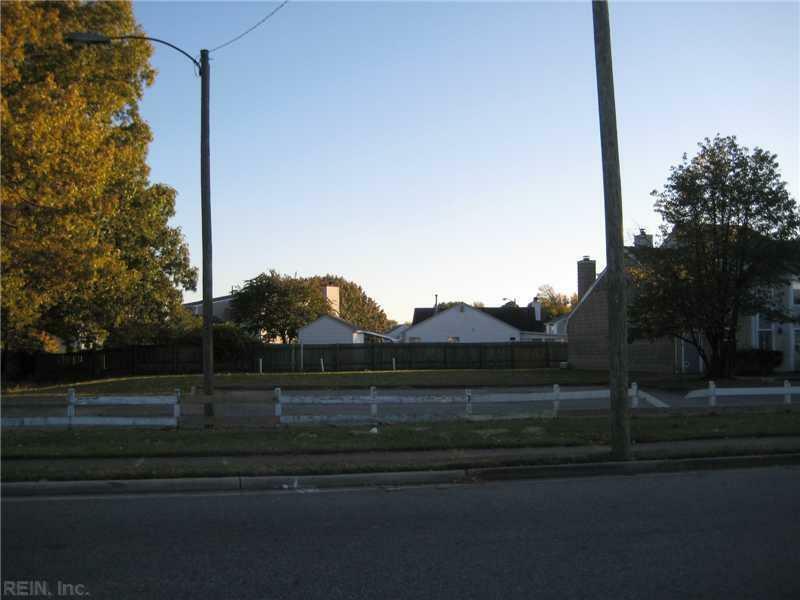 MULTI FAMILY LAND FOR SALE IN NEWPORT NEWS! 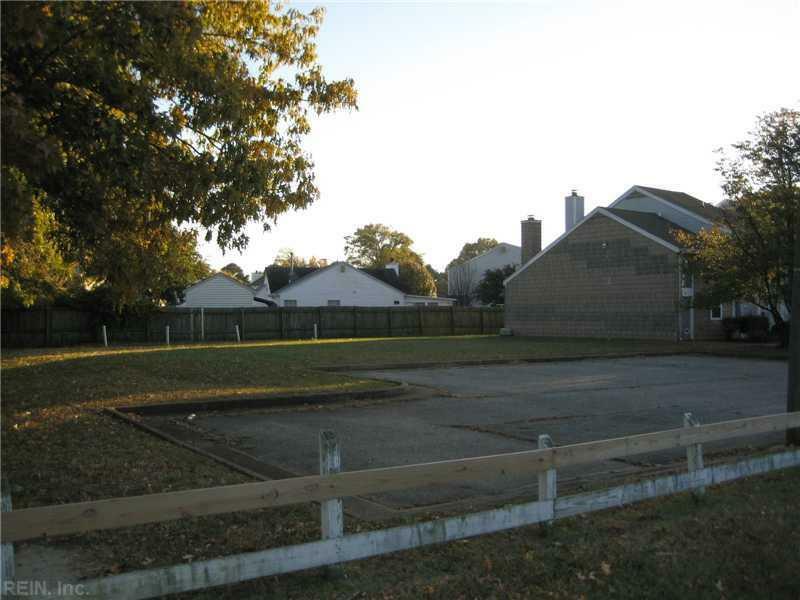 PURCHASER WILL HAVE TO CONFIRM WITH CITY OF NEWPORT NEWS NUMBER OF UNITS CAN BE BUILT. EXISTING SUBDIVISION IN PLACE.